Where’s the best place to be a driver? With our potholed roads and frequently congested city streets, you probably don’t think it’s the UK. In fact, you may not be surprised if the UK was towards the bottom of any road ranking. The good news is, we’re not. 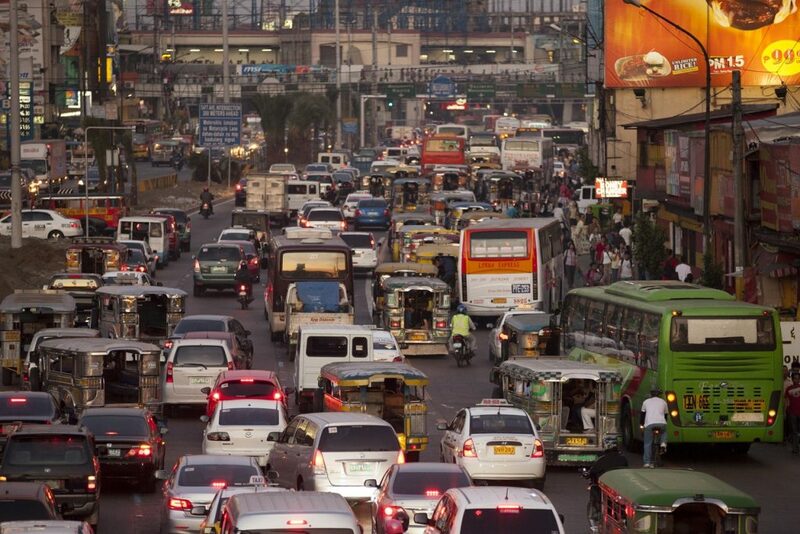 There are some places in the world where the traffic is so congested you wonder how anyone ever gets anywhere. There’s more good news for hard-pressed UK drivers. We have one of the best records in the world for road safety. That’s compared to some roads in the world where safety is so shocking it borders on scandalous. However, it’s not quite time to get out the bunting and begin baking the celebration cup cakes. The UK has a long way to go before it can match the best for drivers on a daily basis. First the good news. One area where the UK is world class is in road safety. According to the International Traffic Data Safety and Analysis Group which analyses information from 32 countries around the world we’re in third place with 2.9 deaths per 100,000 people. Only Sweden on 2.8 and Iceland on 1.2 were better.